I had the pleasure of meeting Thomas Bercy last weekend during the Tribeza Interiors tour. I was super impressed with his own home which was on the tour, so my expectations are high for this home. The fact that this home is a remodel of a 1980's home builder house blows my mind. I'm really in love with the use of water as an architectural element (he had some great water features at his house as well). 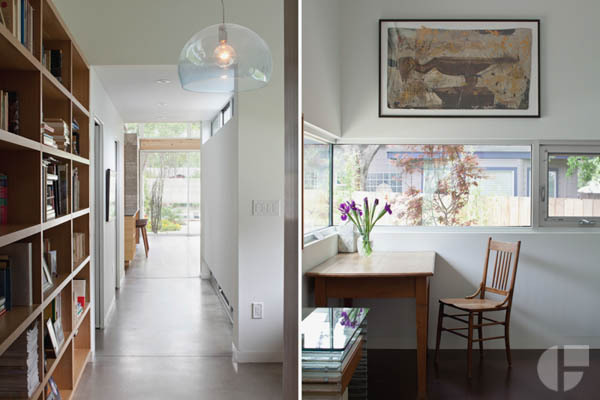 The materials, and their execution on this home look pretty flawless as well. While I'm not a huge fan of the metal siding on this Bouldin Creek addition, I was fully won over by the board formed concrete in the kitchen. I love the organic yet brutalist look of board formed concrete, and it's use both inside and outside on this project does a great job of tying things together. Besides that the details in the kitchen and other cabinetry in the home look bang on. 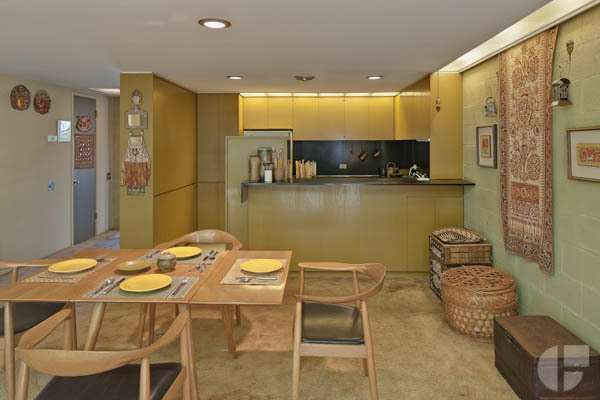 I'm a big fan of Mid-Century Modern architecture, and while the term often gets thrown around a lot to represent anything built in the 50's 60's and 70's (guilty) the Cranfill-Beacham apartments are a true example of Mid-Century Modernism. 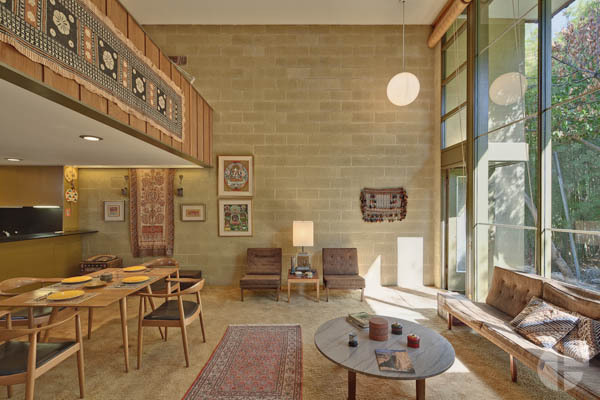 Designed by Harwell Hamilton Harris a protégé of the pre-eminent architects Richard Neutra and Rudolf Schindler this building is a true treasure. It's great to see it finally getting the recognition it deserves, including it's recent historic designation by the City of Austin. So yeah, you better go check it out. Huge thanks to the Goodlife Realty Team and all the sponsors for putting this tour together. 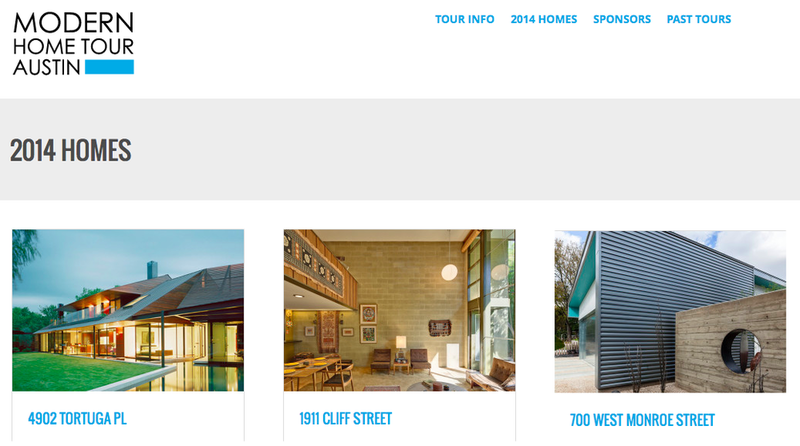 Tickets are available from the Modern Home Tour Austin website. See you out there!